Make Valentines Day unique this year! Looking to take that special one out for a romantic date or dinner? Then InstaCasino might be able to help you to cover the cost. Take part in their Valentine’s Draw for a €250 cash prize. 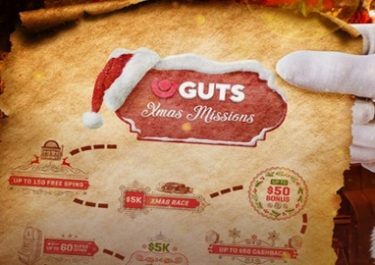 Three runners-up will be awarded with up to 100 RealSpins on the 7 Sins slot. Play Live Casino games on Sunday and you can receive up to €100 in cashback. Want to get the week off the a good start? Then do not miss the Week Starter bonuses of up to 50% available all Monday! Take part in the 3-day wager race at InstaCasino running from 9th to 12th February 2017, 23:59 CET. The TOP10 players wagering the most on Joker Pro, the new Netent slot, will share the €2,000 prize pool. Prizes will be credited on 13th February 2017 as cash, no wagering requirements. Terms and conditions apply. Exclusive offer for players from the United Kingdom, Jersey, Isle of Man, Finland, Åland Island, Germany, Austria, Switzerland, Norway, Sweden, Australia, New Zealand, Canada, Netherlands, Malta, Iceland and Lithuania. Play any LIVE Casino games from Evolution Gaming throughout Sunday and receive a 10% cashback on net losses, up to €100, credited as cash on Monday by 15:00 CET. Terms and conditions apply. 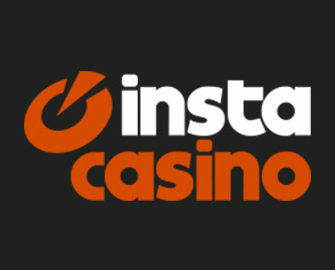 Claim three great reload bonuses every Monday at InstaCasino. The more you deposit, the higher the bonus. Make sure to enter the right code in the banking lobby to have your bonus credited with your deposit. Each code can be claimed once on Mondays between 00:01 to 23:59 CET. Deposits via Neteller or Skrill are excluded from this promotion. Wagering requirements are for deposit + bonus: 25x for 20% bonus, 30x for 40% bonus and 35x for 50% bonus. InstaCasino Bonus Terms and Conditions apply, read them carefully.